One of the neatest things about the digital age for commerce is it is transnational. When I was a kid, you bought the clothes that were sold in your town. Want something fancy? Too bad. Today, you can order things from around the planet with just a few clicks. More importantly, you can keep up with world events just as easily instead of waiting days or weeks for to hit your local news paper. This theme of globalization fits into our part two in our Hidden Gems series, and Wish and NPR One are our selections. Moreover, like the future of Microsoft these are universal apps for your phone, tablet or PC. 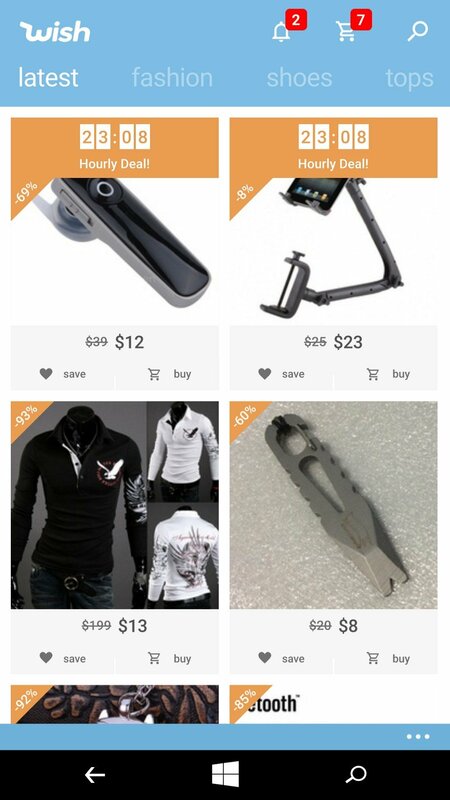 Wish is a service that sells everything from gadgets to shirts to shoes and more. More importantly, these are not the same things you would normally find in your local Walmart. Instead, many of these items are very trendy, unique, and come from international markets. The company made some waves last year when they received investments from Founders Fund. On the surface, Wish seems like 'yet another commerce' company trying to sell you things. However, the company is much more than that as they can do things others – including Amazon – cannot do. Wish works by signing up either for a free account or through Facebook. Once completed, you tell the service your gender and age bracket. Wish uses this information to surface items relevant to your demographic. Evidently they use some heavy machine-learning to do all of this, and it works well. I was a bit hesitant about such a service until I launched it. Immediately I was like "ooh, I like that!" and next thing I knew, I had seven items in my cart. I tend to be more stylish than many of my friends and the things on Wish instantly clicked with my tastes. 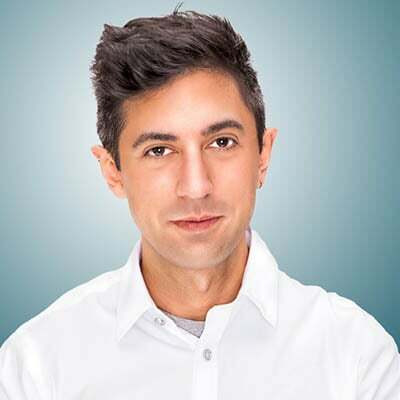 I am no hipster (thankfully) but I earned the nickname 'Dapper Dan' years ago for a reason. Just because I am a nerd for work does not mean I have to look like one! However, here is the bigger deal about Wish: low pricing. Many shirts, shorts, pants, and more go for $20 or less. In fact, many items are as low as $6 for a shirt with just $2 shipping. I am not kidding. Load up the app and browse around. So how do they do it? Wish has very little overhead. The company totals just over 60 people worldwide, and merchants sell directly through them like a virtual mall. As a result, you are buying items just above cost directly from the sellers (Wish takes a small cut on any items sold, but only if they sell, which helps merchants). The Wish apps on Windows and Windows Phone are well done and to the point. They include a plethora of notifications (which you can thankfully control), and since they sync your accounts, you can save items for later and pick up where you left off on another device. This ability is particularly useful if - like me – during TV commercials you browse on your phone but only buy on the PC to avoid impulse purchases! Phew! Those are a lot of categories. Surely there is something there for everyone. 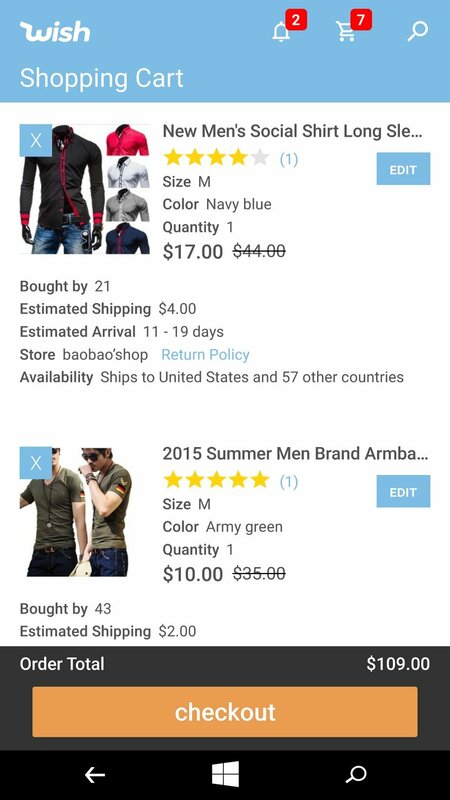 The apps also let you (a) see reviews of the item from customers (b) see reviews of the merchant who sold them (c) see customer images of the item, which is super useful and (d) Size ratings to see if the clothing runs too big, too small or is just right. It is a clever system, and it gives you all the facts you need to make a valued purchase. The one downside about Wish? Shipping. No, it is not expensive, in fact, it is bargain cheap. However, since many items are shipping from other parts of the planet, you may take one to two weeks (or more) for some items to reach you. However, when you are paying just $8 for a shirt, this is but a small sacrifice. So there you go, that is Wish. I am highly impressed by the service, which can deliver unique, stylish items to the US and Europe at super affordable prices. I am already addicted to the service and at the very least, you should download their apps and take a look around to see if I am crazy or not. In closing, I do not want to mince words here: Wish is like Uber in being a transformative technology. I think Wish is onto something with their business model. This service is not catering to the well-off, they are tending to the needs of the middle-class and those with budgets that also happen to care about looking good. Wish is what technology should do because not everyone lives in Silicon Valley. 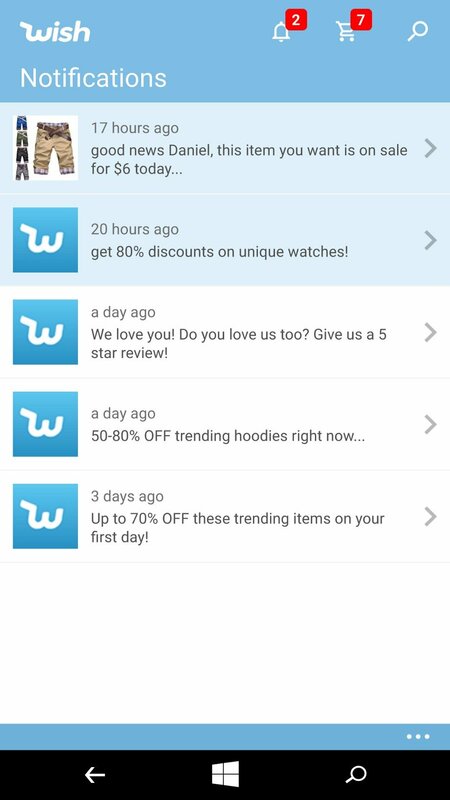 Wish is connecting merchants directly to consumers, and I think that is just awesome. Tweet at us what's on your shopping wishlist this year and include the hashtag #HiddenGemsApp! Now that you are dressing like a global citizen how about staying up to date like one? 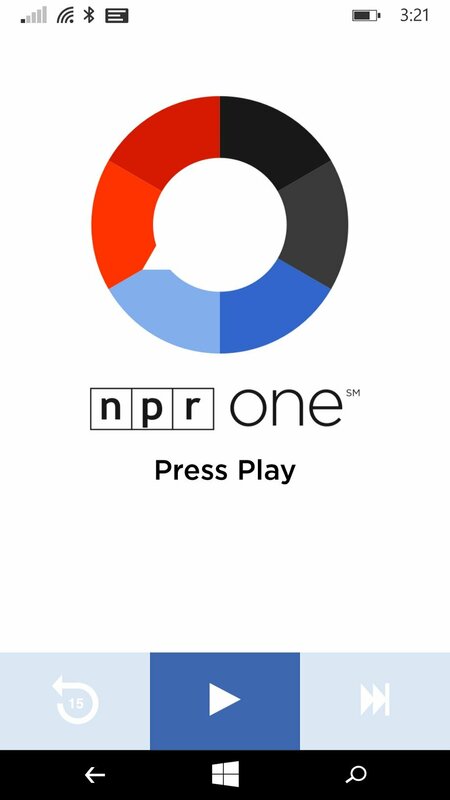 Earlier this year, NPR launched their new NPR One app for Windows and Windows Phone. We are here to give it a quick revisit. Why you ask? Because it is a very minimalist, clean and unique app that happens to rock hard on whatever device you choose. Plus it may make you smarter. ...and even the occasional game show (e.g. 'Wait Wait... Don't Tell Me!' one of my favorites). 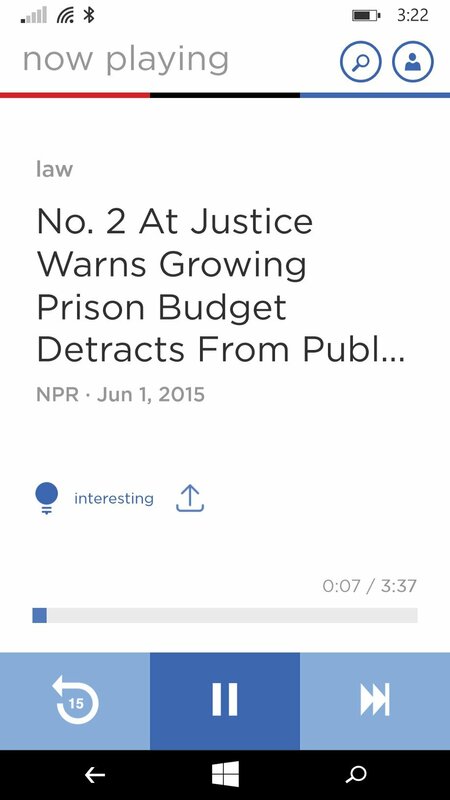 NPR One, however, is not a radio or podcast app in the traditional sense. It is quite frankly unique. 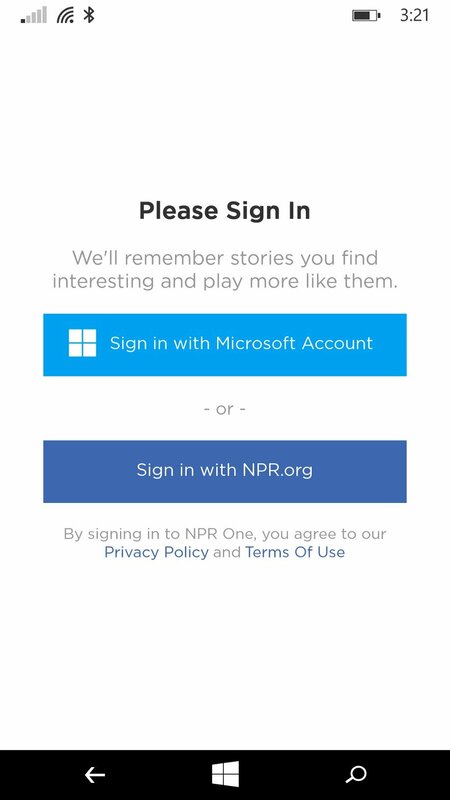 The apps work by logging in through your NPR or Microsoft account (natch) and then using your location to pick your local NPR station. Alternatively, you can specify an area if you are traveling. NPR One is sort of like Pandora or Spotify for news. You don't listen to whole broadcasts just entire articles or segments. If, however, you like what you hear you can tap the 'Interesting' icon. This action tells NPR One to surface similar stories. Of course, like Pandora, you can always skip to the next tale or the next one after that one. Since you can see the article titles, you know what you are getting. 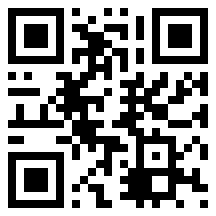 The app is very simple to use. There is a 15-second rewind button, forward, play/pause and a search function. You can also share items, which get handed off to my favorite Universal Share picker in Windows and Windows Phone. Sounds like too much? No worries as there is a fantastic tutorial when you first launch the app. What I like about NPR One is it forces me out of my comfortable zone. It is too easy to listen to what you want instead of discovery. I applaud NPR for taking the Web 2.0 craze of discovery and applying it to something like the news, art or culture. NPR One looks great, works great, and you are very likely to learn something without all of the distractions of modern corporate news outlets. 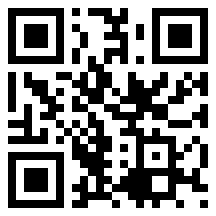 So go and download it, give it a listen, and share the articles you like with the world. Enter to win 1 of 10 $100 Amazon gift cards! It's Lifestyle Day of Hidden Gems, so we're giving away ten — TEN! 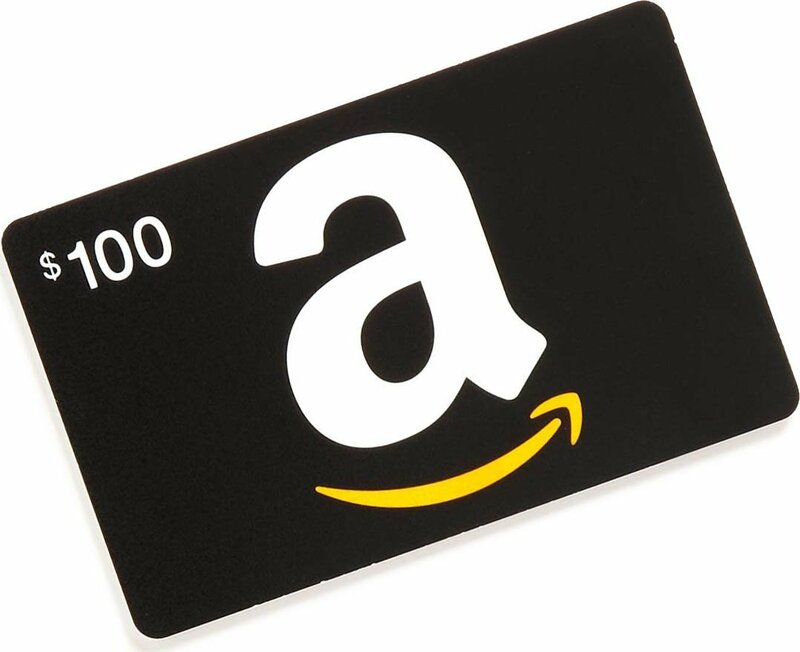 — Amazon gift cards worth $100 each! 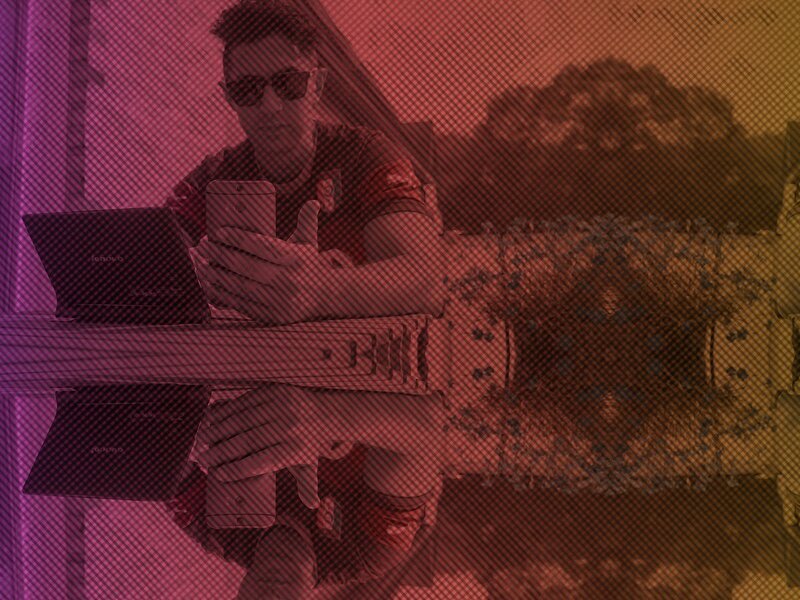 How to Enter: To enter this Hidden Gems sweepstakes for your chance to win a $100 Amazon gift card, simply login to Windows Central and leave a meaningful comment to this article (if you leave multiple comments only your first will be counted towards the sweepstakes entry). If you don't have an account you can register now for free – it only takes a minute. The sweepstakes run through the end of June and the winners will be announced in early July. Full Hidden Gems Sweepstakes Rules can be found here. Thanks for participating, and good luck!